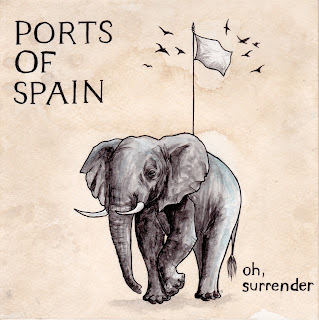 New Haven's Ports of Spain released "Oh, Surrender" earlier this year, and we just found out about it here at CTIndie.com. This is a fine EP filled with great songs and fantastic studio production. Oh, Surrender by Ports Of spain "Something Like A Frail Machine" starts off with a super poppy vibe, like Animal Collective but then drops right into a straight forward pop/rock song. The singing and guitar work are very pretty and enjoyable. This song feels like a solid introduction to this band, a very strong indie rock song with fantastic production. "Oh, Surrender" makes it more complicated, a slightly confusing verse leads to a swelling chorus. This is another fantastically produced song. 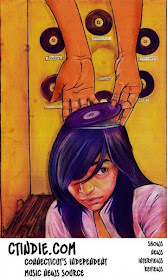 It plays on any number of conventional compositions to make something wholly new. "West West West" is a little more rocking but still fits with this set perfectly. This could probably pass for this standout single on this collection as it is the easiest to follow and has blasts of higher energy and just a touch of dissonance. "Zugzwang" is Ports of Spain's finale here. It fades in with a countdown and then the saturation takes over. This is a swelling and waning song that covers all the bases. 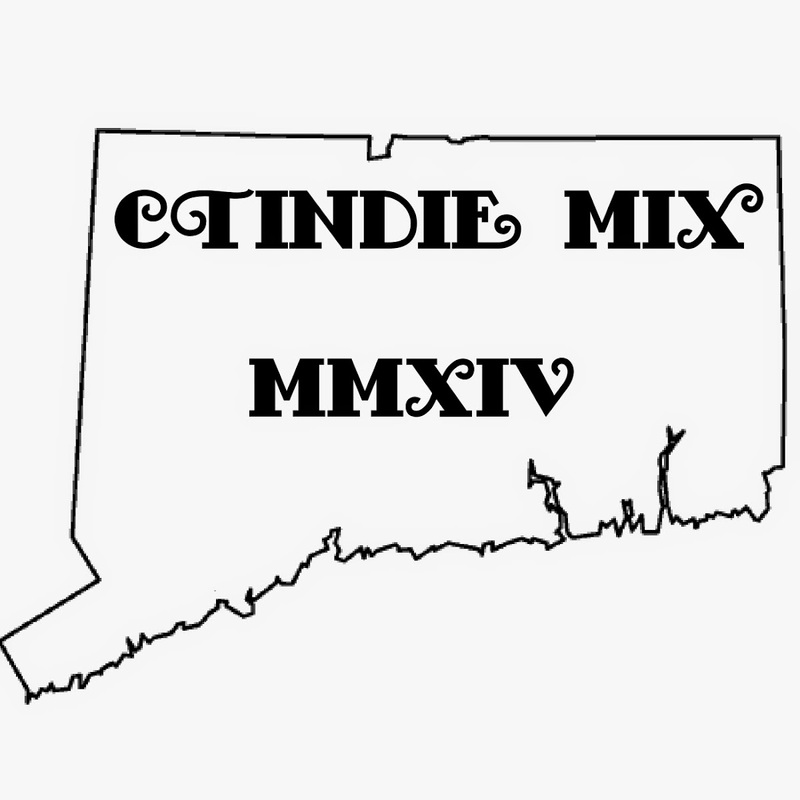 It gets loud and goes soft all the while maintaining the melodic style this band has cultivated. This is easily the most diverse of all the songs! Get to Ports of Spain's Bandcamp and download this EP!! !